April 23rd, 2015 | News and Events. 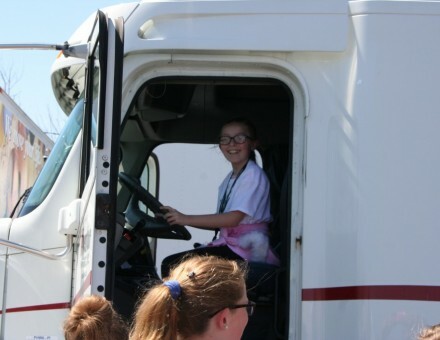 The children of Bekins Van Lines employees were able to experience a day in the life of the moving industry for Take Your Child to Work Day on Thursday, April 23. The students who took part in the one-day event at Wheaton | Bekins not only sat with their parents and mentors to learn their job role, but also participated in activities designed to highlight each department’s function in the company. 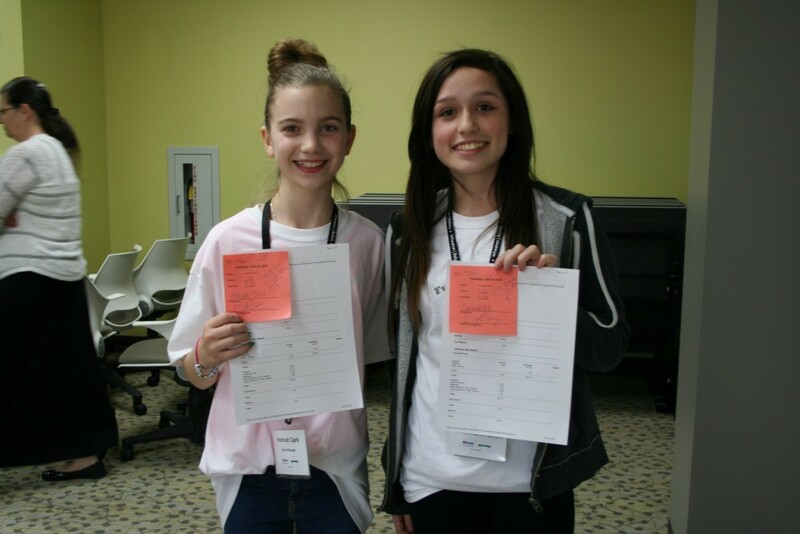 The day included interactive activities, such as building an advertisement, programming a computer program, assessing claims damage, and conducting customer service training. The students also participated in a packing relay and toured a moving truck. The day concluded with a stop at the Bekins store where the students purchased items with their day’s “pay”.